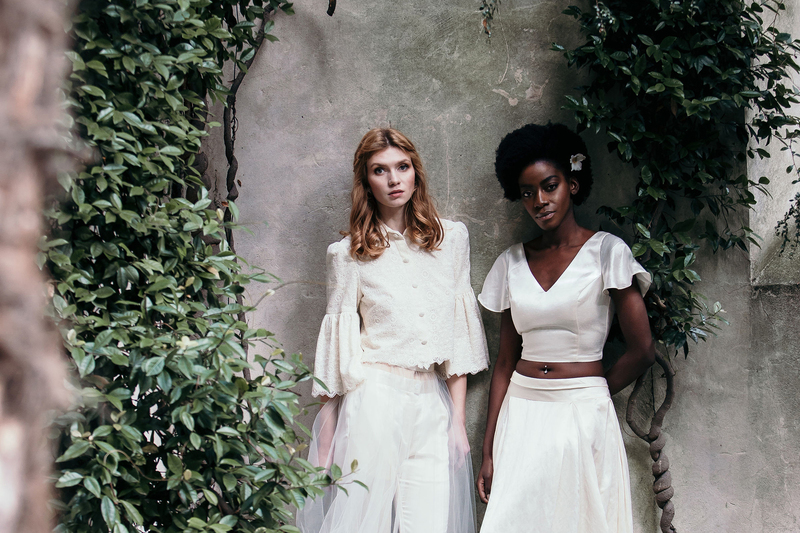 Sanyukta Shrestha is an award winning ethical bridal fashion designer, known for her luxurious eco-friendly and ethical wedding dresses. She designs with individuality in mind, whilst empowering the women of Nepal through an ethical workforce. Her creativity and uniqueness has even led to one of her designs being preserved at The Fashion Museum in Bath. 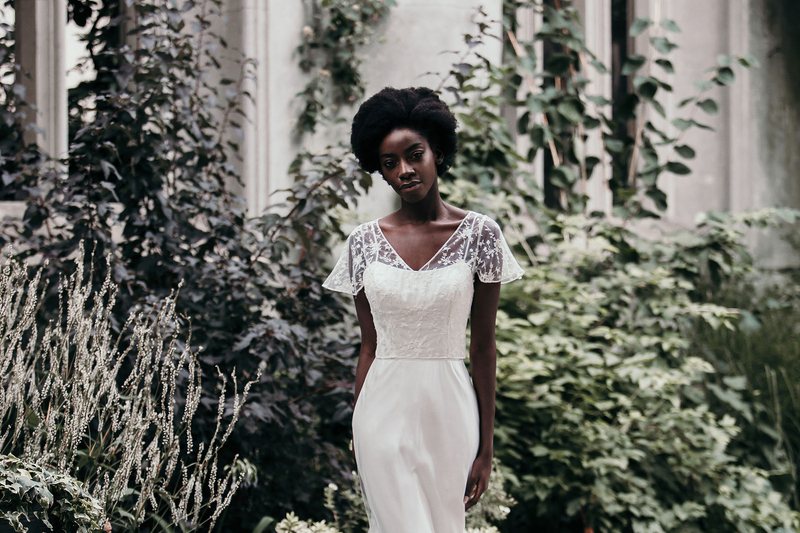 These vintage inspired wedding dresses are made from sustainably sourced and handmade fabrics. This gives the bride a more comfortable wearer feeling, benefitting from hydrating and nourishing properties. We absolutely adore Sanyukta and all she stands for. 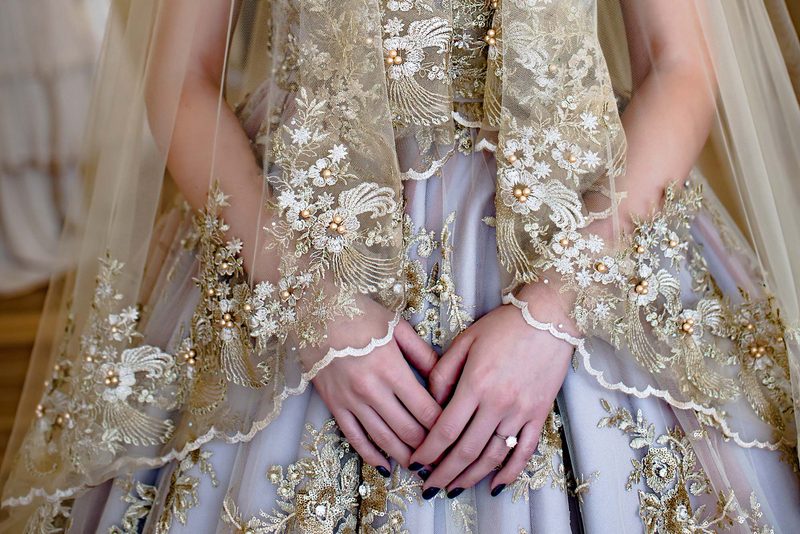 Her gowns are without doubt or compare some of the softest, most luxurious gowns we have ever seen and touched. Please tell the supplier as much information as possible about your day. Where is it? When is it? What sort of day are you planning?